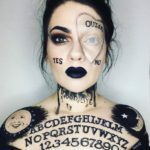 October is here, which means it’s time to get your spooky on. 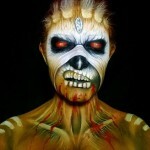 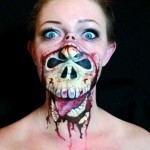 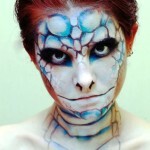 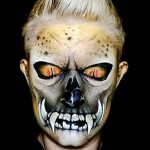 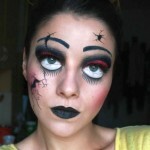 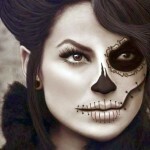 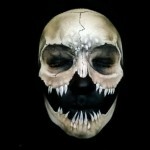 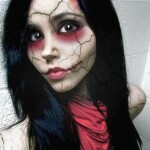 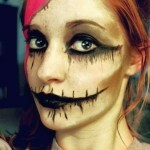 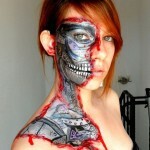 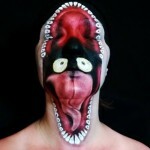 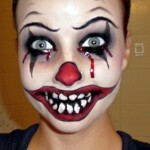 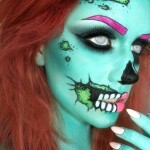 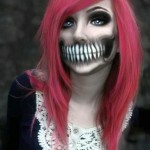 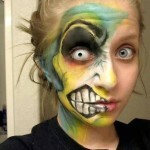 From horror makeup to cute and fun looks, there are a lot of fun makeup designs for Halloween. 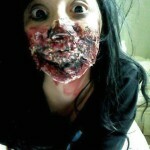 There are so many ways you can freak people out. 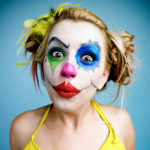 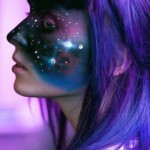 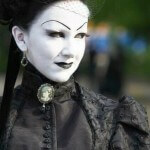 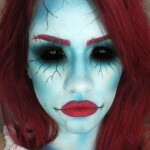 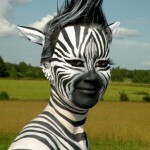 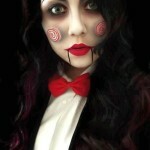 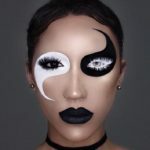 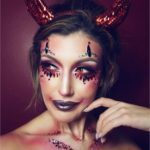 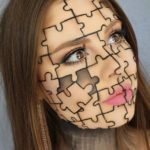 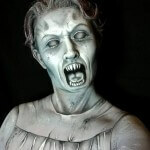 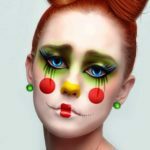 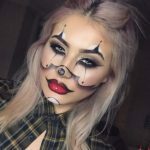 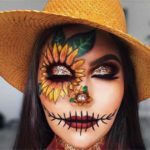 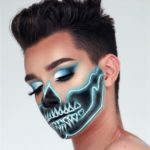 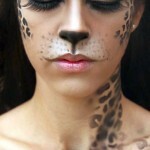 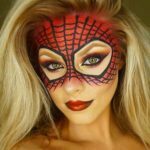 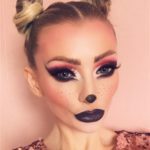 Makeup and hair ideas for awesome Halloween costumes that will take your spooky look to the next level. 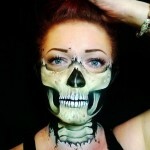 This entry was posted in Halloween on October 9, 2015 by Dan C.